Choosing the correct lawyer for an aircraft case is very important. Aircraft collisions are complex legal matters, as they involve large numbers of experts, a very high degree of technical skill, and attorneys who have experience in both aircraft litigation and aviation. These types of cases are a statistic heavy industry. The FAA reports that nearly 80% of all airplane accidents or crashes occur within a very short period of time of either takeoff or landing. A accident reconstruction must take place, and the proper experts must be hired to determine what caused the crash. Determining who is at fault in these catastrophic cases can be difficult. Fault can be either from mechanical failure, pilot error, or a combination of both. When the case deals with mechanical failure of an aircraft part, it is similar to a products liability case. 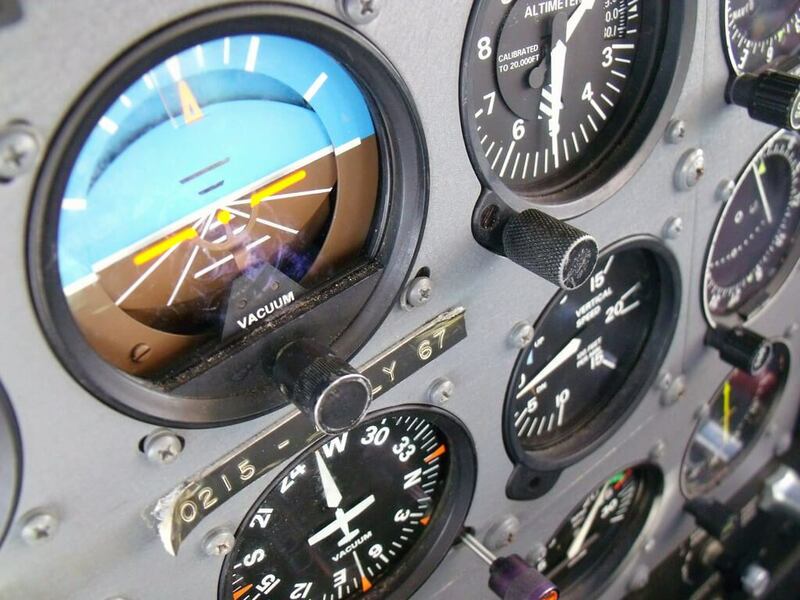 When there is pilot error, it is similar to a negligence or personal injury case. Expertise is needed in both areas, and expertise only comes with the experience of prior litigation in this area. The Ernst Law Group has litigated aircraft cases successfully since the early 1980s. The firm has a litigated all types of aircraft cases, from mid air collisions to a failure of a certain type of engine component, causing an aircraft to crash shortly after takeoff.Don Ernst has been a pilot for more than 25 years, and this gives him technical understanding that allows him to excel in the courtroom. He has more than 10,000 total flight time hours, which is comparable to the level of a commercial pilot. This experience places the Ernst Law Group in an excellent position to bring these types of cases. Our expertise and experience combined set us apart from the rest. We know specifics of certain types of aircraft, such as what valves are likely to fail, what engines have a history of mechanical problems, or where the accident is just plain and simple pilot error. If you were involved in any type of accident, feel free to reach out to us. Again, if you were involved in any type of crash or accident, feel free to give us a call. We can help explain what happened, and help get you on the road to putting your life back together.